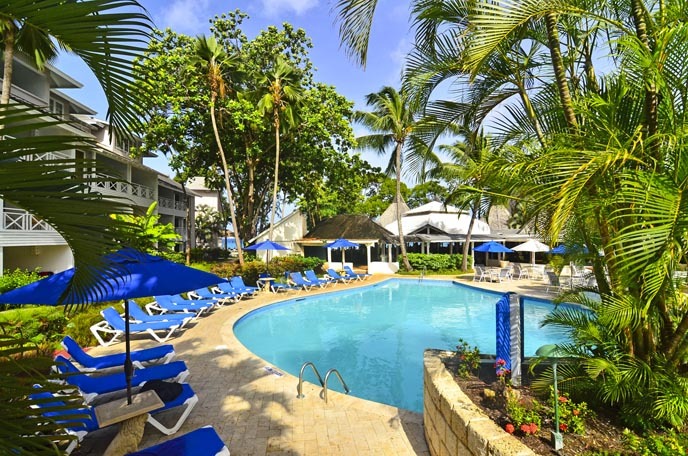 Welcome to The Club, Barbados Resort & Spa, one of the island’s Adults-Only All-Inclusive resorts. 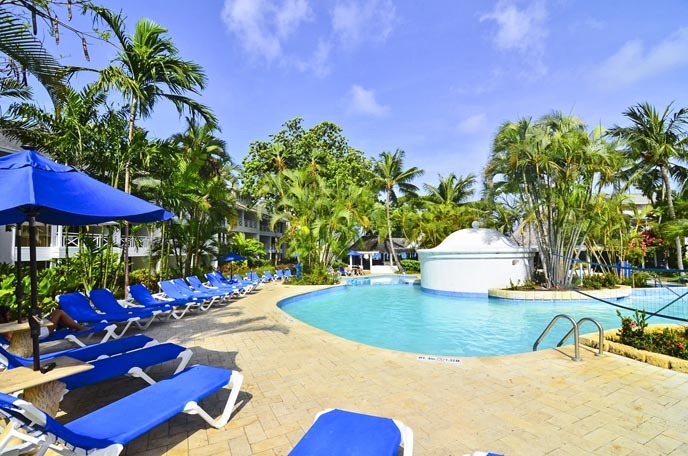 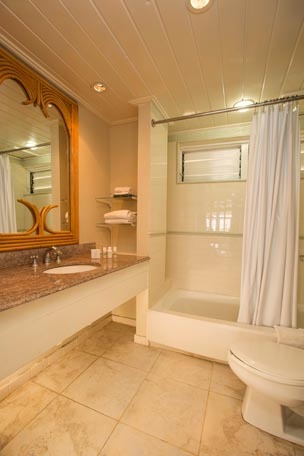 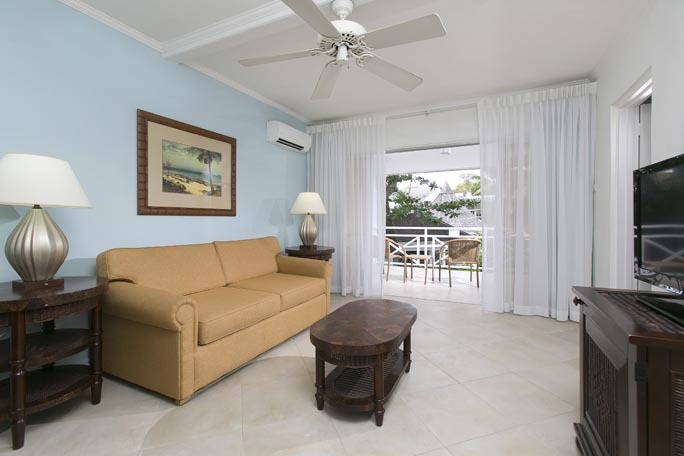 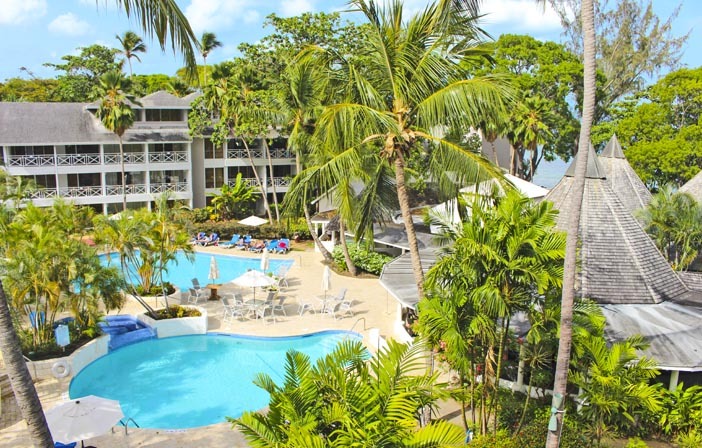 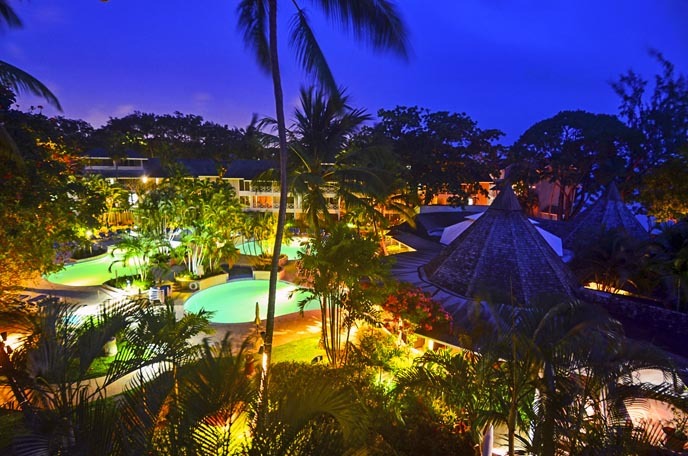 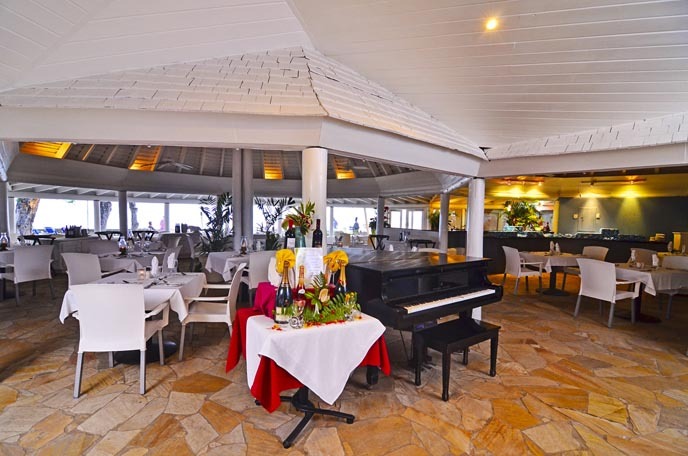 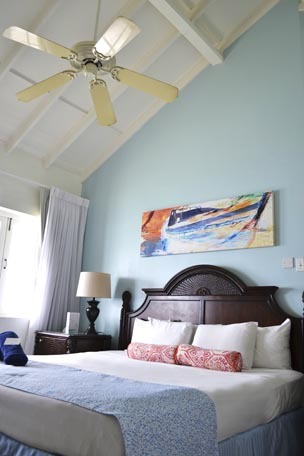 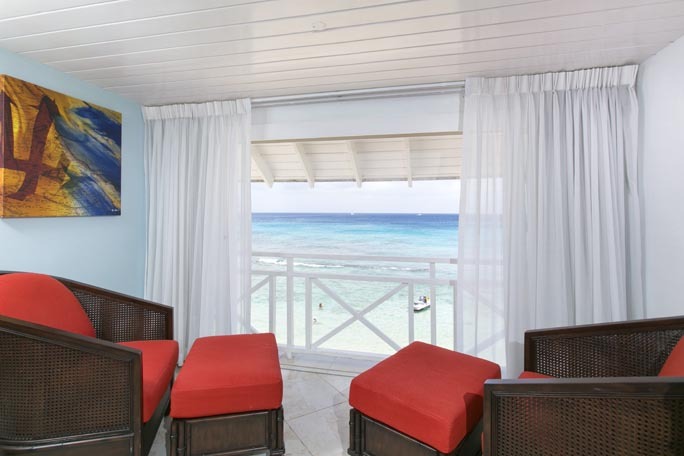 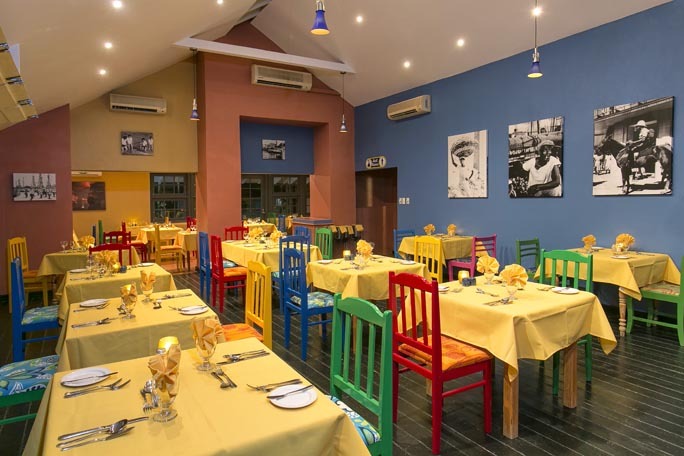 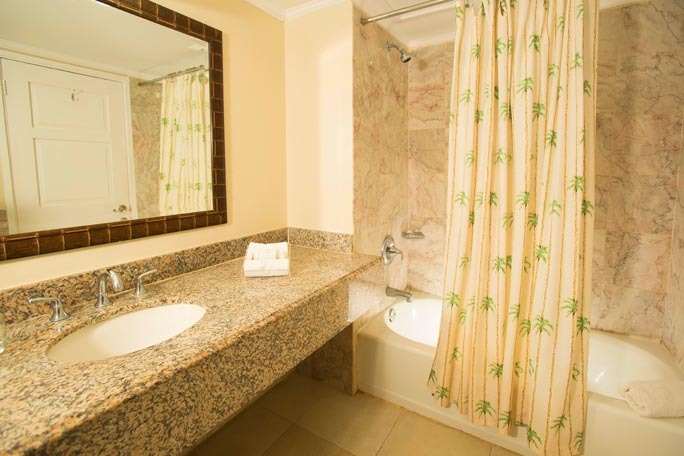 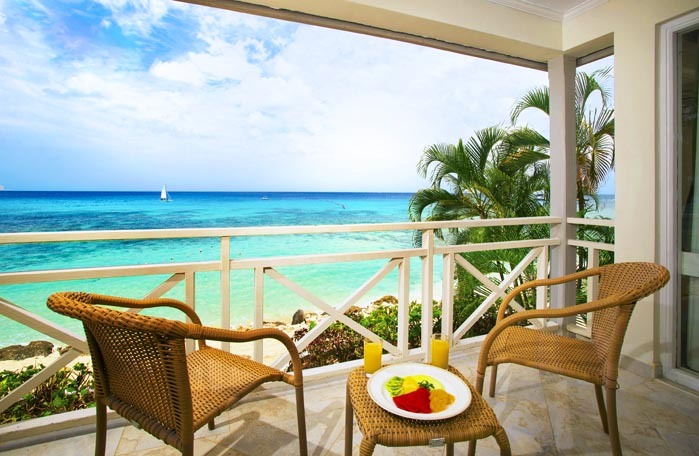 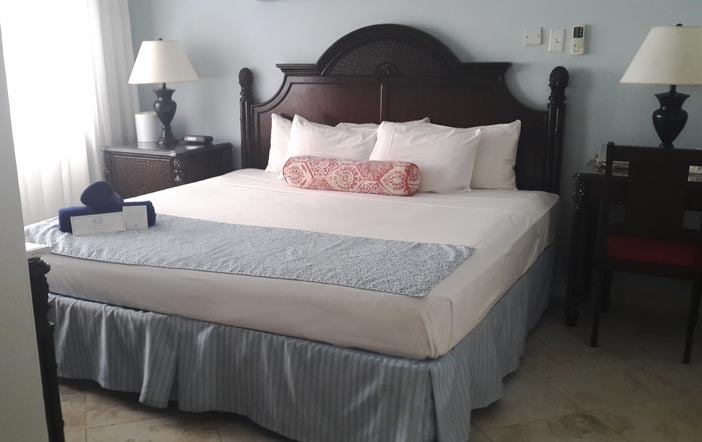 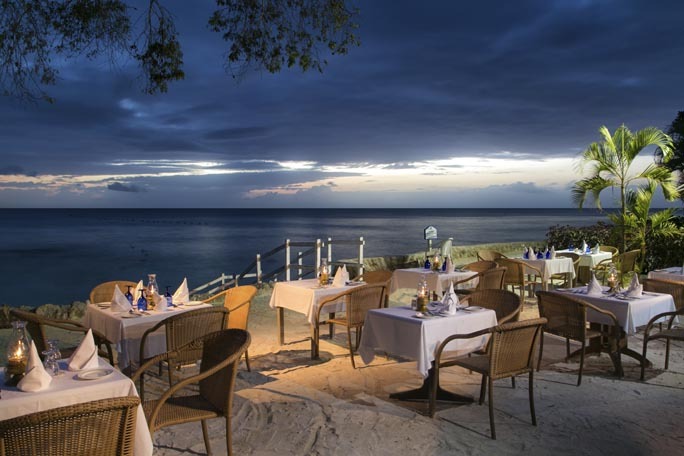 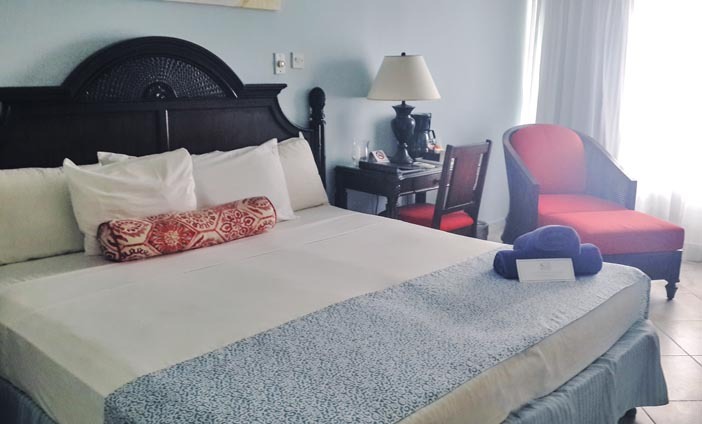 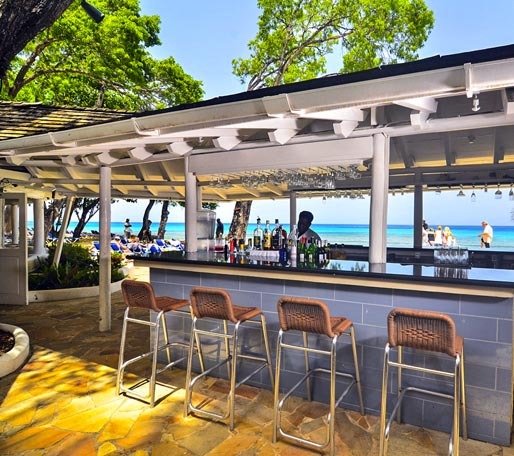 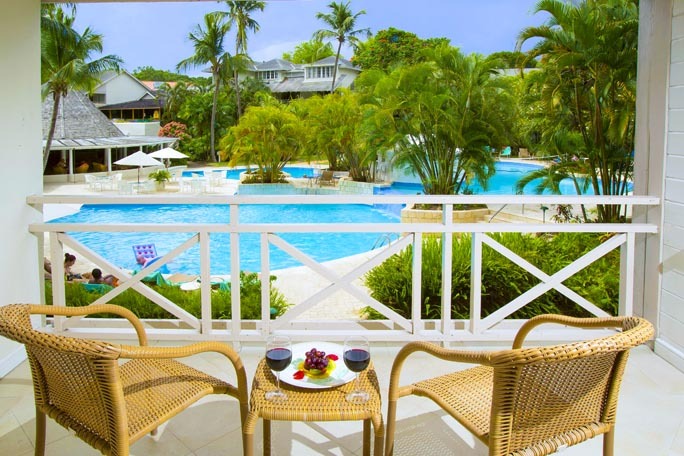 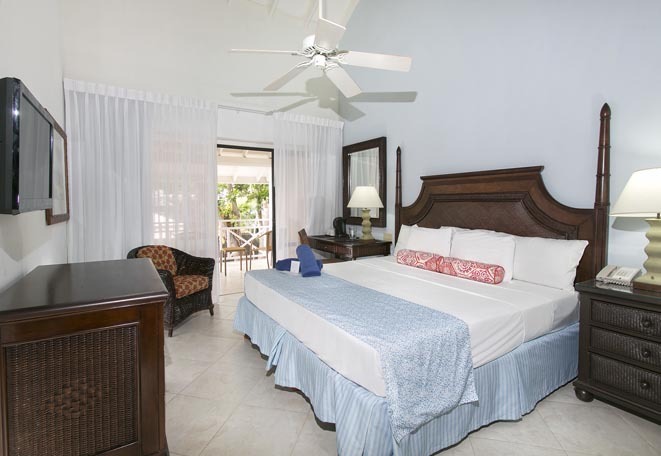 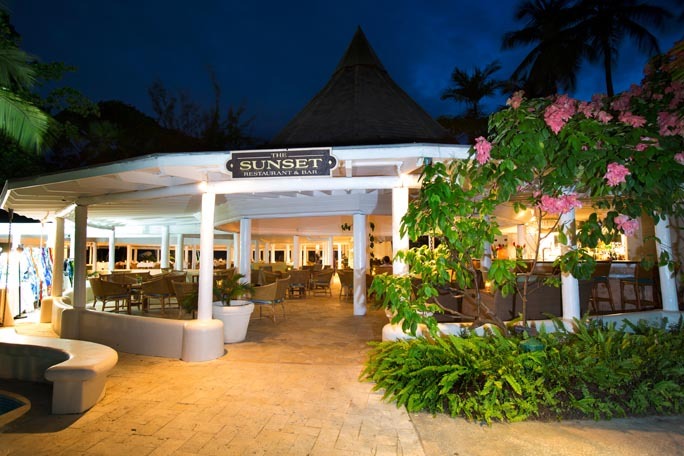 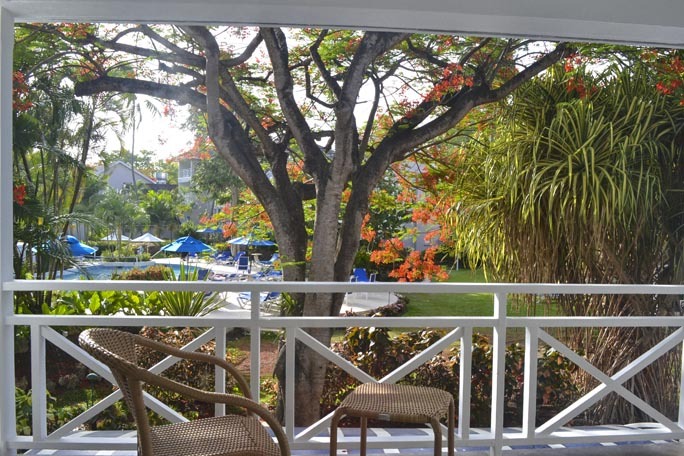 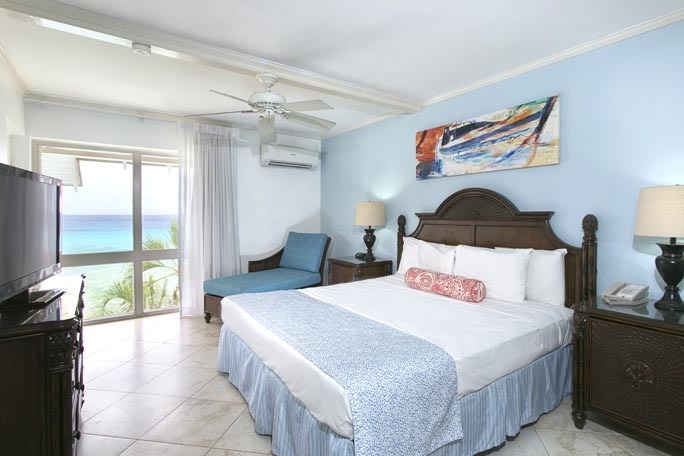 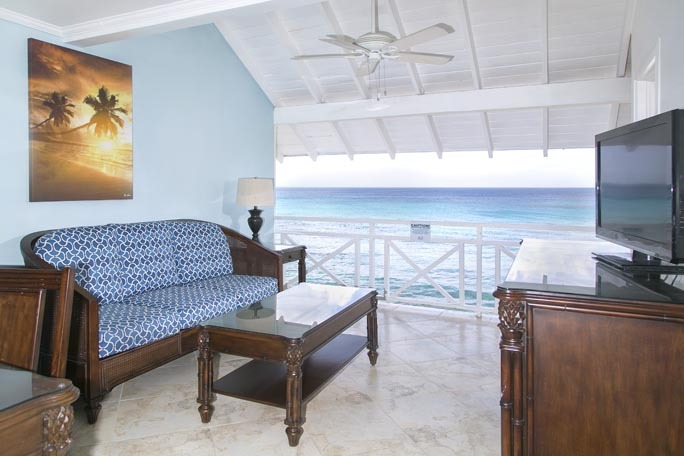 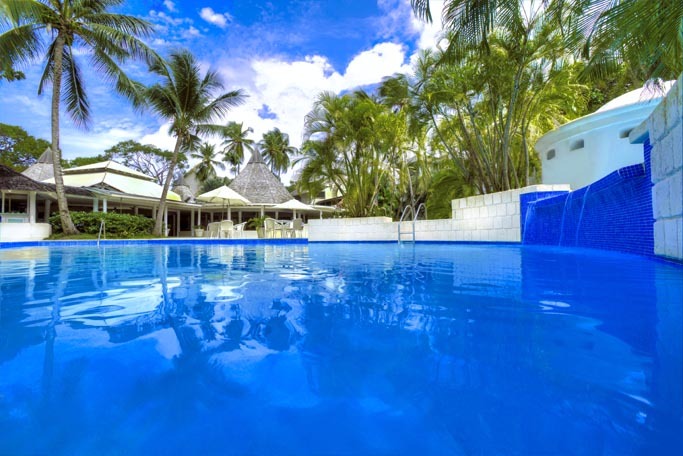 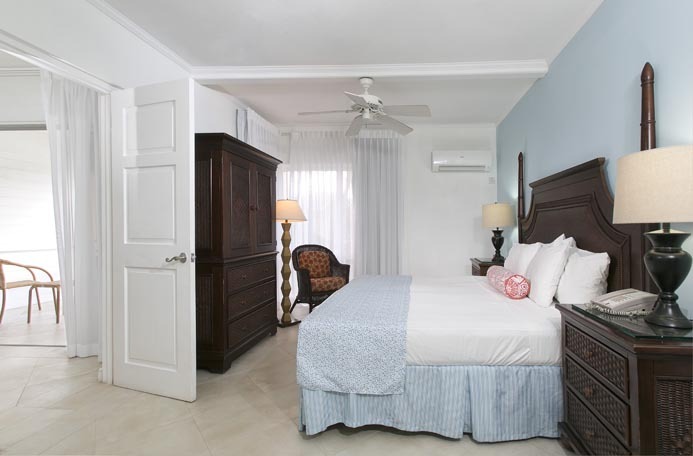 Ideally located oceanfront on Barbados’ West Coast, The Club offers terrific Rooms and Suites, including Garden and Ocean View, a luxurious Spa & Salon, 3 freshwater swimming pools, All-Inclusive dining and drinks, water sports, entertainment, and the warm hospitality Barbados is famous for. 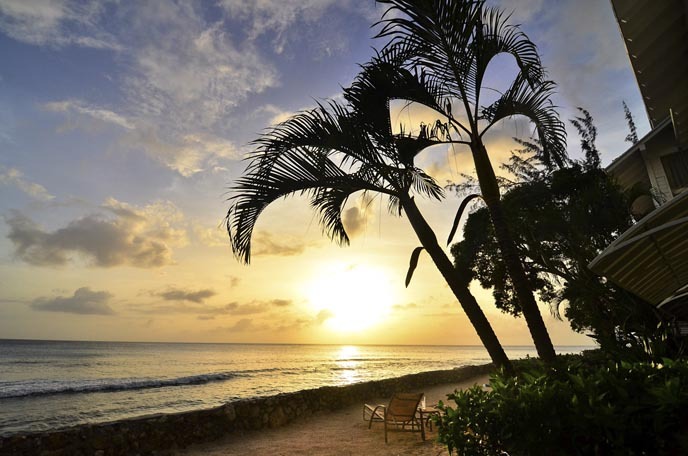 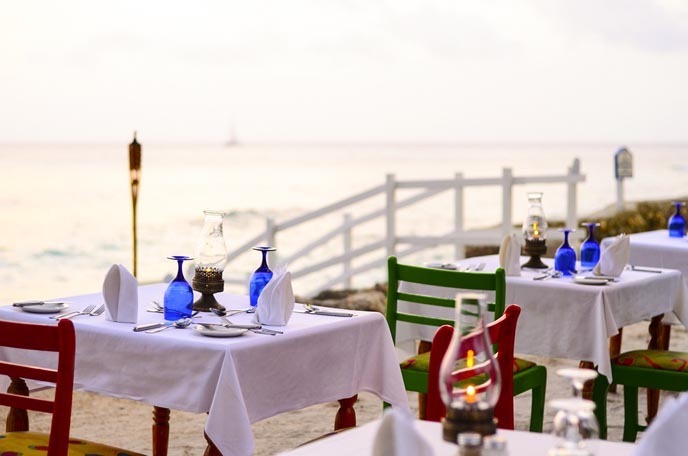 Enjoy the best of Barbados, with excellent dining, shopping, beaches, tours and excursions just minutes away. 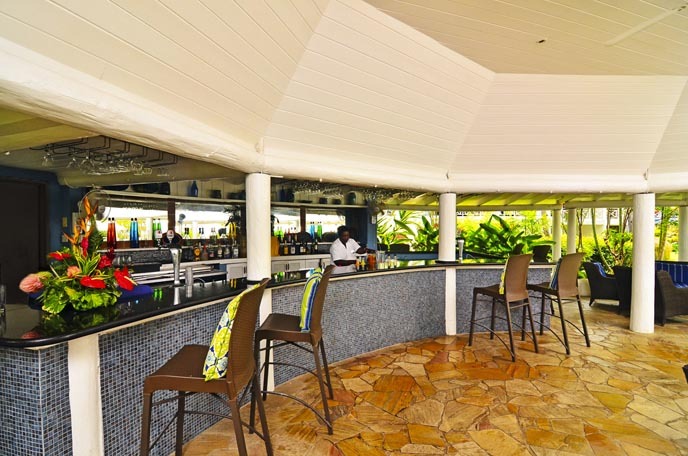 Relax by the pools, chill out with a cold cocktail at our Beach Bar, or indulge in a decadent Spa treatment. 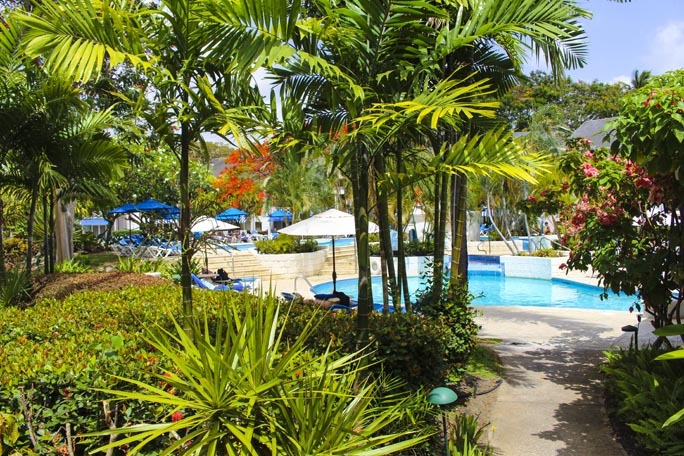 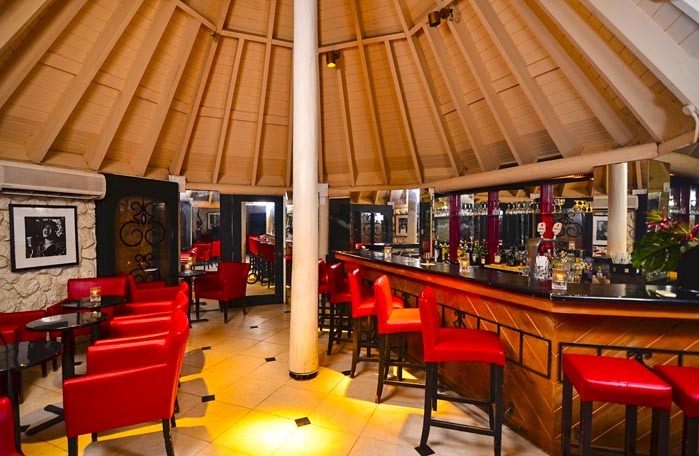 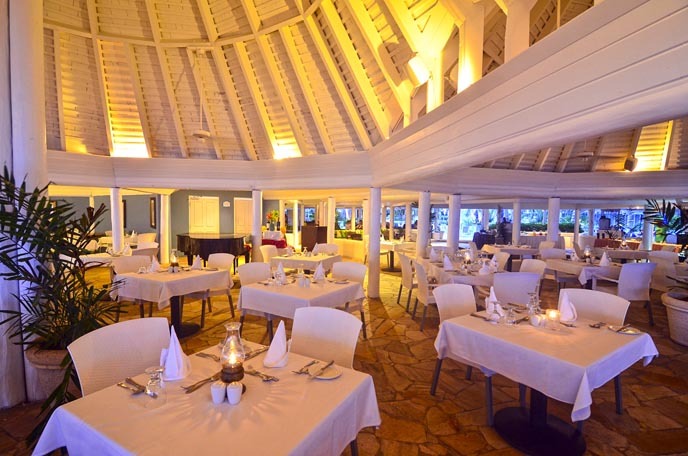 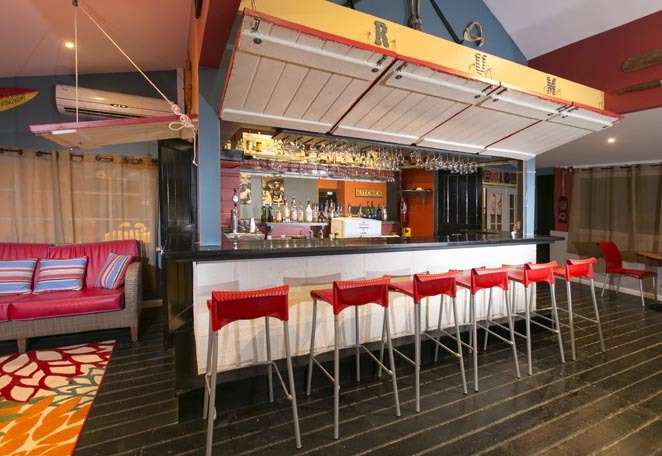 At The Club, island bliss and a terrific All-Inclusive Caribbean holiday are a way of life. 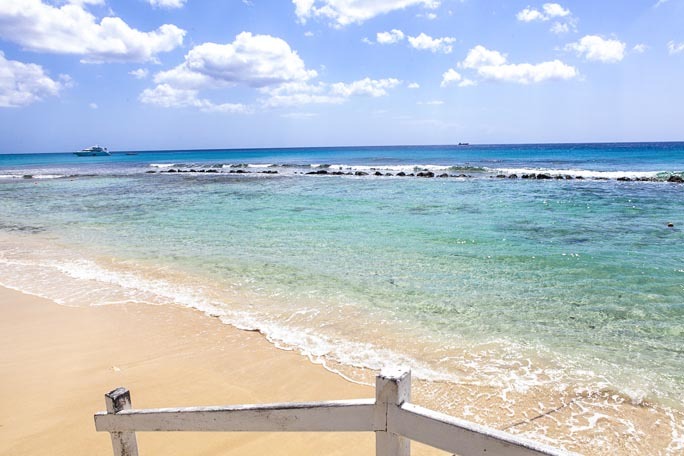 Booking your next Caribbean vacation is as easy as calling or clicking today. 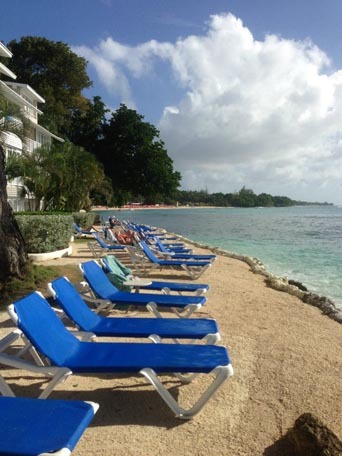 Barbados is calling… Join The Club! 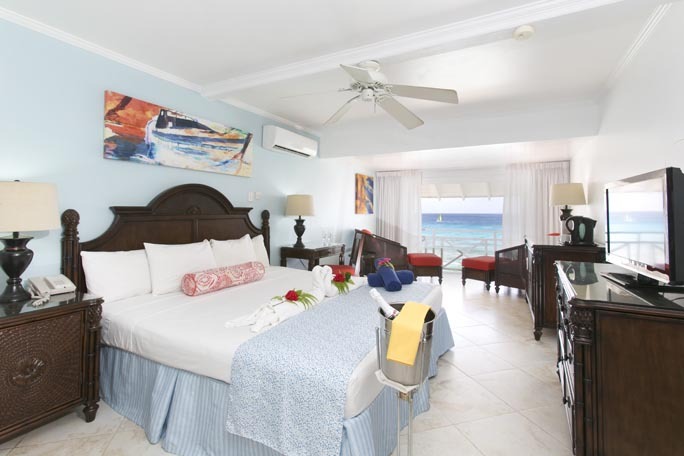 We have to request actual availability from the resort, please submit a request with requested dates and we will check actual room availability for you.